The Iranian Foreign Ministry has lashed out at Saudi Crown Prince Mohammed bin Salman for his stern recent remarks regarding the Islamic Republic, made in the context of Israeli-Palestinian relations. Iran's state-run news agency Press TV has cited Iranian Foreign Ministry Spokesman Bahram Qassemi as saying that "the recent Saudi policies are a very sad strategy, because a Muslim country with all its ostentatious claims is stooping to the level of a sycophant of the [Israeli] regime occupying al-Quds [Jerusalem]." "In order to win the support of the US and, recently, the [Israeli] regime, he [Saudi Crown Prince Mohammed bin Salman] is making every ridiculous and shameful remark in addition to paying billions of dollars of Saudi people's money," Qassemi stressed, warning of an "ominous outcome" for Saudi Arabia. He also accused Bin Salman of knowing nothing about the suffering of Muslim nations, including the Palestinians. In an apparent nod to Iran, Bin Salman told Time magazine earlier this week that Saudi Arabia and Israel have a "common enemy" and that the two countries also have many "potential areas" for bilateral economic cooperation. 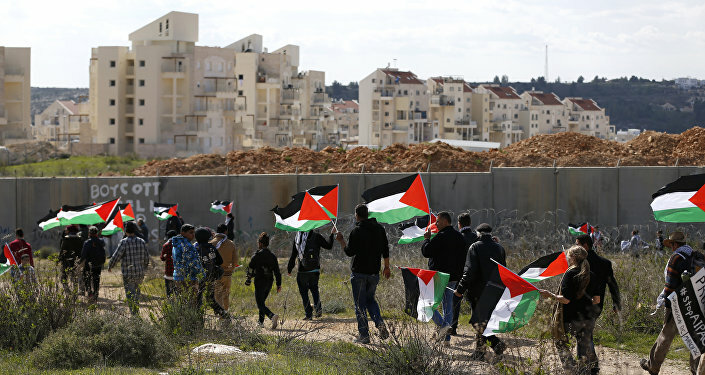 He also said that "the Palestinians and the Israelis have the right to have their own land" and that a bilateral peace agreement is needed "to assure the stability for everyone and to have normal relations." In a separate interview with the Atlantic, he included Iran in the so-called "triangle of evil," along with the Muslim Brotherhood and Daesh*. He also reiterated his stern remarks regarding Iran's Supreme Leader Iran Ali Khamenei, describing him as "the Hitler of the Middle East." Riyadh cut off diplomatic ties with Tehran in January 2016 following protests in front of its diplomatic premises in Tehran and Mashhad. 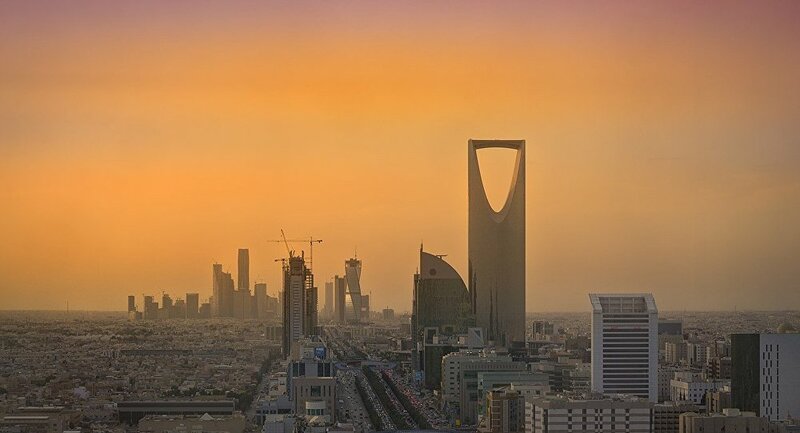 Saudi-Iranian relations deteriorated further after a Yemeni Houthi rebel missile launch targeting Riyadh in November 2017; Saudi Arabia accused Iran of allegedly providing the Houthi rebels with weapons. Tehran rejected the allegations, emphasizing that Riyadh was wrong to consider the Islamic Republic its "enemy." In November 2017, Israeli Prime Minister Benjamin Netanyahu admitted that despite having no diplomatic relations with Riyadh, Tel Aviv has had "contacts" with Saudi Arabia which "have been kept in general secret." The same month, Israel Defense Forces Chief of Staff Gadi Eisenkot revealed that his country was ready to share intelligence with Riyadh in order to "face Iran."